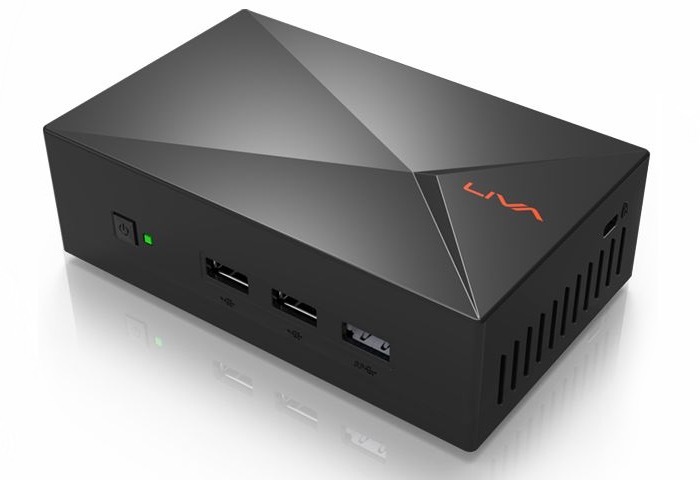 First unveiled back in December of last year and ahead of this years CES 2015 international technology show, the ECS Liva X mini PC Is now available to purchase and is priced with systems starting from just $210. The ECS Liva X Mini PC is powered by an Intel Celeron N2808 Bay Trail processor supported by either 2 or 4GB of RAM and offers options to install either 32GB or 64GB of eMMC storage desponding on your needs. For more information on the new ECS Liva X mini PC jump over to the website via the links below for specification details and performance statistics.